BLOOMSBURY SQ SKINCARE is a gorgeous range of vegan-based products that pay homage to Afro-carribbean culture. Our fave? 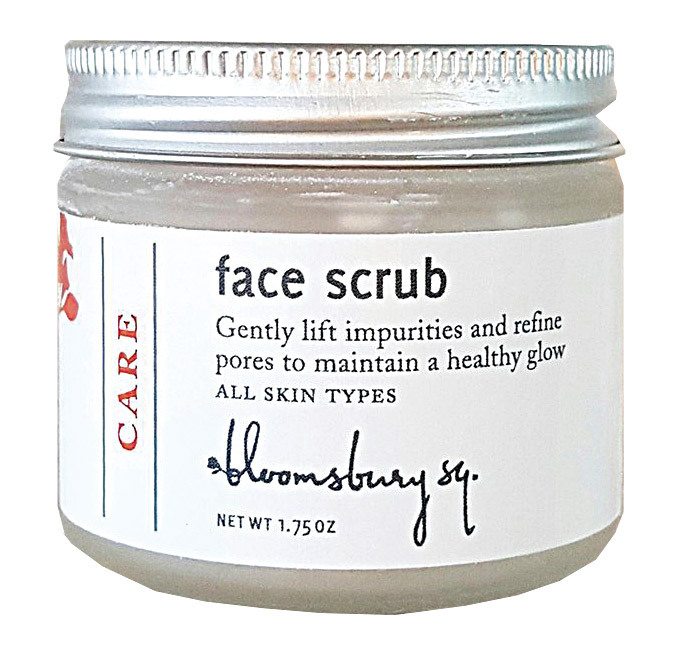 Care Face Scrub with Moisturizng Palmarosa, £15. BENEATH YOUR MASK luxury ingredients are sourced from 25 countries. 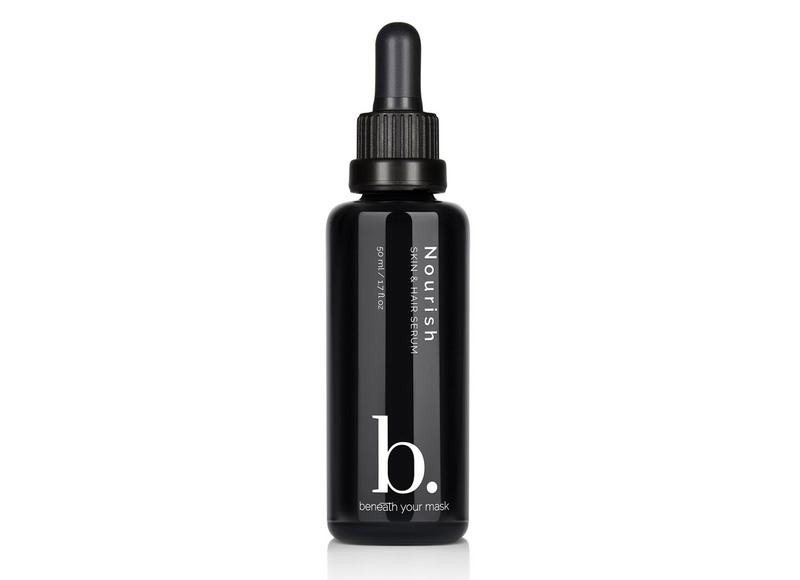 We love the Nourish Skin & Hair Serum, £60. 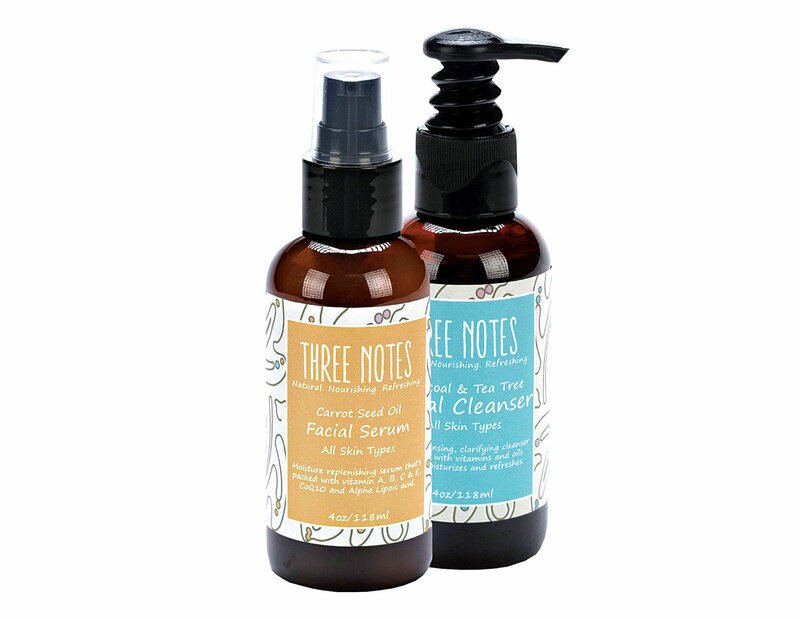 THREE NOTES SKINCARE offers holistic healing products. The Carrot Seed Oil Facial Serum, £33, and Charcoal & Tea Tree Cleanser, £26, are worth checking out!